The popularity of Portuguese property has reached a nine-month high, reveals new research from TheMoveChannel.com. The international portal’s latest Top of the Props index shows that Portugal reentered the top three destinations in July 2017. This is the first time that Portugal has been in TheMoveChannel.com’s top three since October 2016. 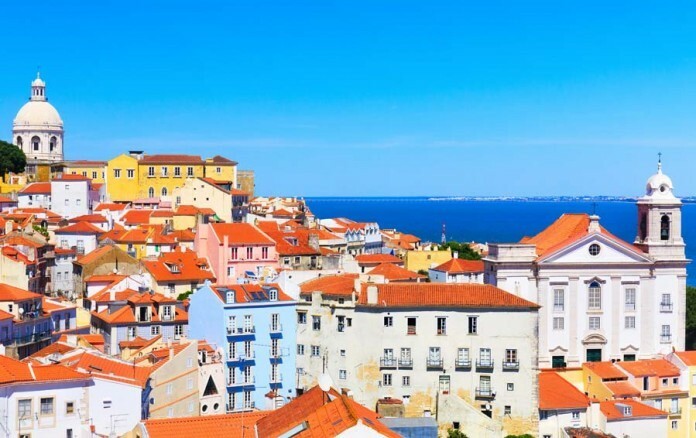 Portuguese real estate accounted for 1.87 per cent of all enquiries on the portal in July, with enquiries rising 2 per cent month-on-month in real terms. Portugal was beaten only by second place Spain and first place USA, which both held on to their spots for the second month in a row. US property accounted for 6.93 per cent of enquiries, while Spain accounted for 6.12 per cent. France also enjoyed a surge in interest, rising from fifth place to steal fourth. This is the second month so far in 2017 that France has been the fourth most popular country on TheMoveChannel.com, and the third month in a row that it has been in the Top of the Props Top 5. In real terms, enquiries for French property rose 16 per cent in the three months to July compared to the previous three-month period. France and Portugal’s rise pushed Italy down into fifth place, with 1.72 per cent of all enquiries on the site. However, this is the fourth time Italy has been in the Top of the Props’ Top 5 in 2017, as the country’s popularity continues to increase. Italy is not the only nation enjoying a rebound. Greece continues to see interest grow, climbing from 10th place into ninth in July. Greek property accounted for 0.69 per cent of all enquiries on the portal, marking the third time in 2017 to date the nation has been in the Top of the Props’ Top 10. In real terms, enquiries for Greek real estate more than doubled in the three months to July compared to the previous three-month period. Tunisia has also risen into the Top 15, up 24 places from the previous month, with 0.41 per cent of all enquiries. 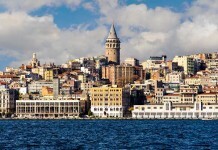 Turkey saw signs of a return to favour as well, jumping five places from 12th into seventh, with 1.61 per cent of enquiries. 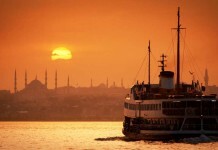 For more reports, research and publications from TheMoveChannel.com, see our press and media centre.